Dr. Andrew Adesman is a nationally recognized pediatrician with expertise in the areas of parenting and child development. He is a professor of pediatrics at the Donald and Barbara Zucker School of Medicine at Hofstra/Northwell. He also serves as chief of the Division of Developmental and Behavioral Pediatrics at the Steven & Alexandra Cohen Children’s Medical Center of New York. 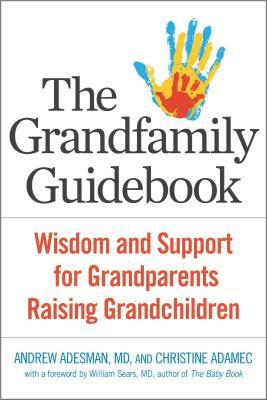 The author of the trusted book Baby Facts, in 2016 Adesman completed the largest nationwide study of grandparents serving as parents.